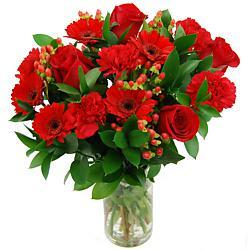 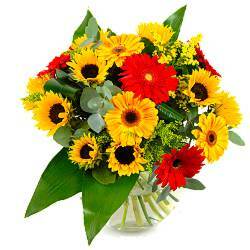 Red Germini are contained in the following bouquets which are available for next day delivery in the UK. 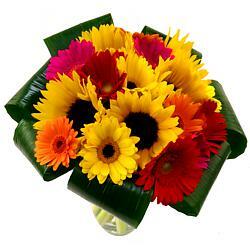 Germini are very similar-looking to a daisy, and come in a whole array of fabulous colours. 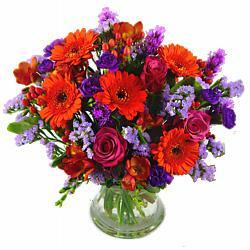 Browse the selection above to find the perfect germini bouquet for your needs, and our expert florists will personally hand-tie and arrange your flower delivery.